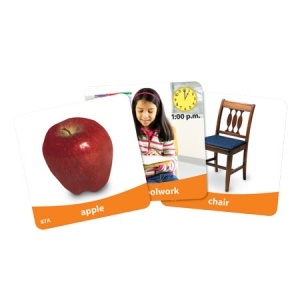 Versatile set of full-colour cards helps children develop oral language skills related to everyday topics. 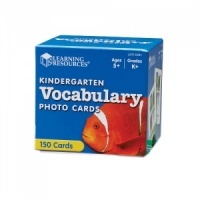 Each 7.5cm double-sided, wipe-clean card features an image of an object, its name and a blank space for writing. 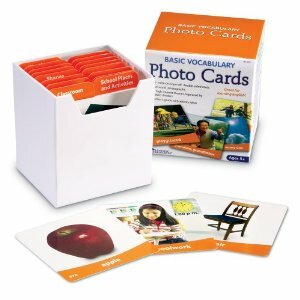 Set includes dividers for each of the 16 themes and a 16-page Activity Guide.